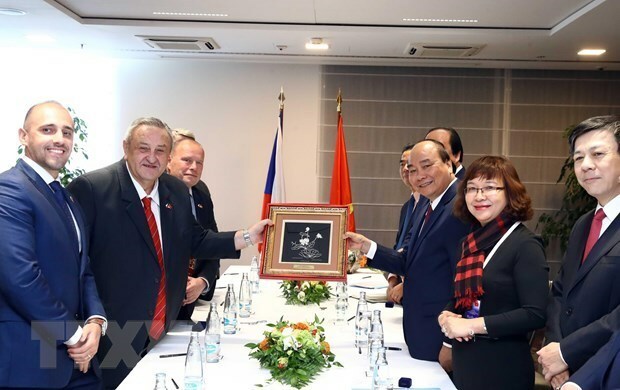 Prime Minister Nguyen Xuan Phuc met with the Executive Board of the Union of Vietnamese Associations in Europe in Prague on April 16. PM Nguyen Xuan Phuc met with Marcel Winter, Honorary President of the Czech-Vietnam Friendship Association. The leader applauded the association for its contributions to the friendship between the two countries, and noted his hope it will continue to coordinate with the Vietnamese Embassy. 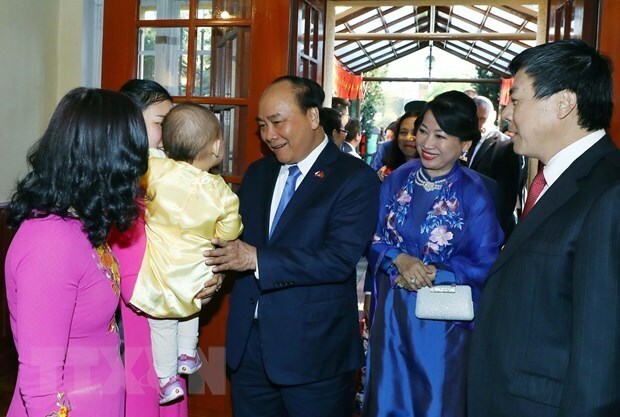 While in the Czech Republic, PM Nguyen Xuan Phuc and his spouse visited the staff of the Vietnamese Embassy in the country. 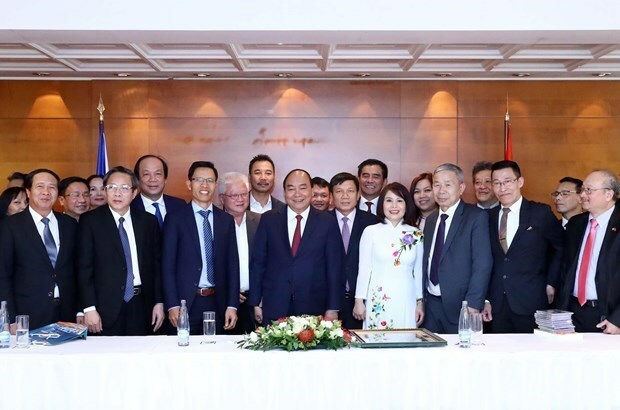 While in the Czech Republic, PM Phuc visited the staff of the Vietnamese Embassy in the country, during which he urged the embassy to carry forward its role in introducing Vietnam’s foreign investment attraction policies and helping raise trade between the two countries. 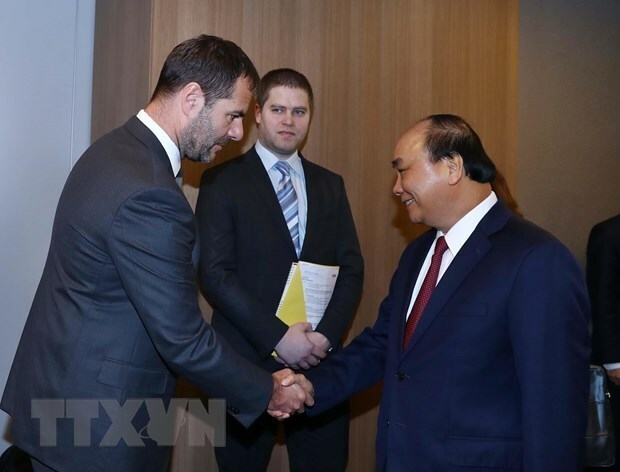 The embassy was also asked to protect the rights of Vietnamese citizens in the host country, maintain relations with local authorities and relevant organisations and promote Vietnam to Czech people and businesses. At the meeting, the leader said Vietnam is pushing ahead with business environment improvement efforts, which have been acknowledged by major international organisations and groups.